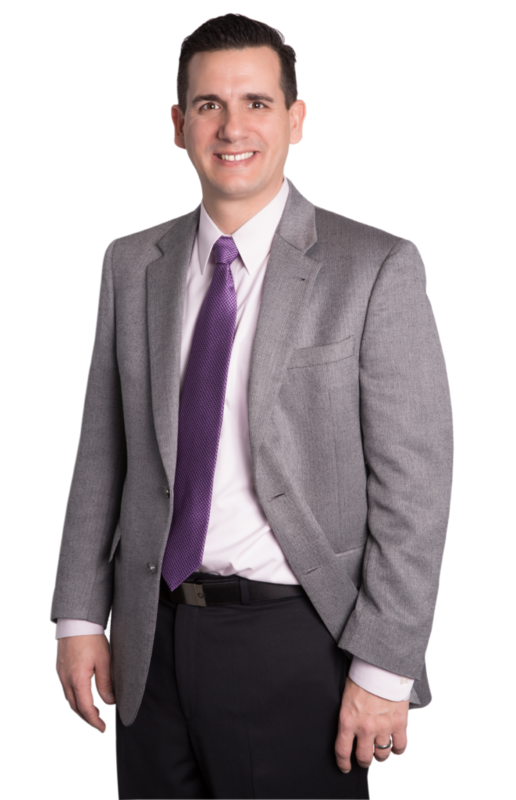 Dr. Shienvold is a partner at Riegler, Shienvold & Associates and Forensic Psychological Associates. He received his BA in psychology from the Pennsylvania State University in 1998 and his MA and Psy.D. from Widener University in 2001 and 2003 respectively. Dr. Shienvold also has a Masters in Business Administration from the Widener University in 2003. Dr. Shienvold’s practice is centered around high conflict families and evaluations within the family court system. As such, he performs comprehensive child custody evaluations, brief focused evaluations, as well as psychological evaluations and 5329 psychological risk assessments. He has provided numerous lectures to various professional affiliations within the Commonwealth on issues related to child custody evaluations, attachment issues, psychological disorders of childhood, and other family psychological issues. Dr. Shienvold is a member of the American Psychological Association, the Pennsylvania Psychological Association, the Association of Family and Conciliation Courts, and the Association for Conflict Resolution. Dr. Shienvold is also the coauthor of the chapter, Custody Evaluations, in the book, Custody Law & Practice in Pennsylvania.